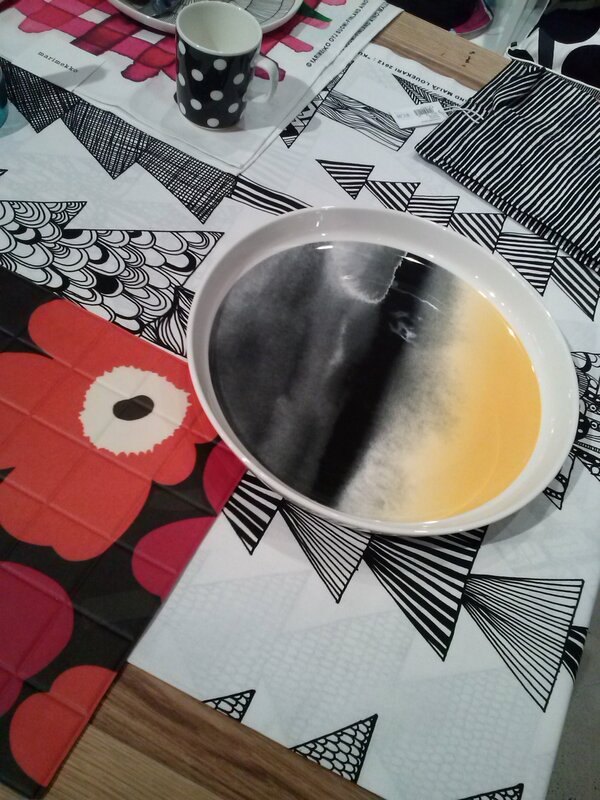 We missed the opening of Marimekko’s flagship in Melbourne as we were in Singapore then. 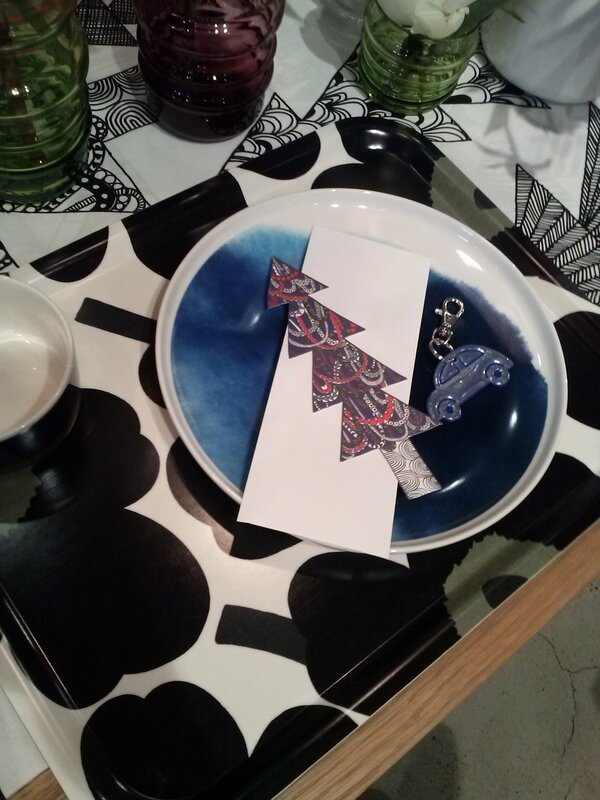 So upon returning to Melbourne, we quickly put our name down for a Marimekko workshop on 23 November 2013 at their Chapel Street flagship store on a slightly rainy Saturday. 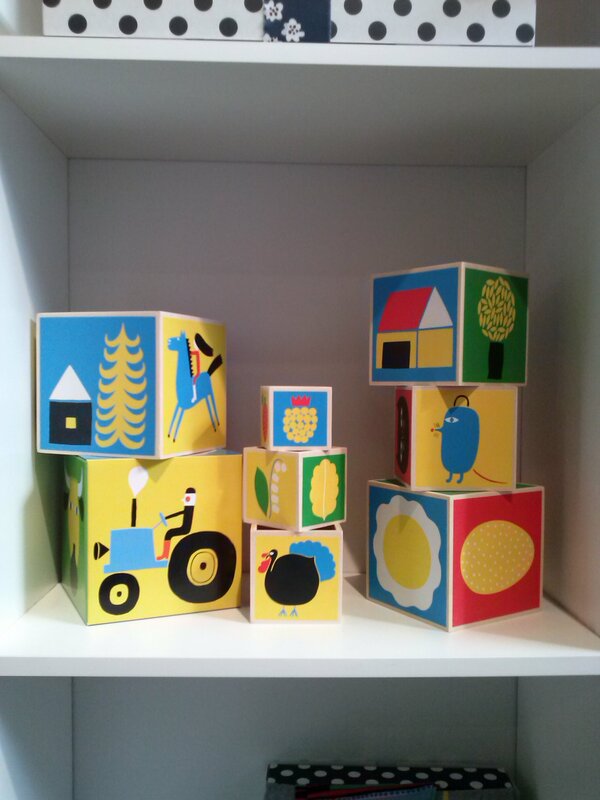 As soon as we stepped into their store, the bright colours and prints of Marimekko’s wares just blew away the bad weather outside. 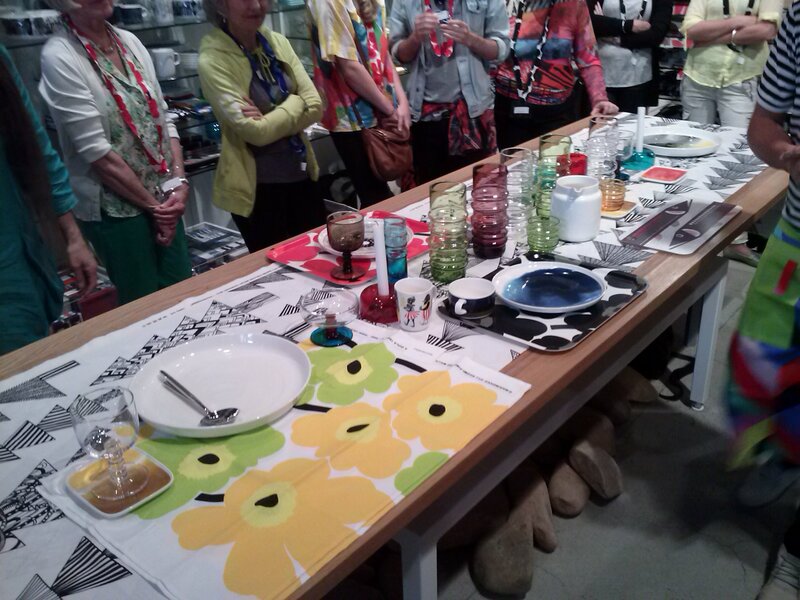 Hosted by Australian stylist & author of A Place Called Home, Mr Jason Grant, the workshop had Jason share his insight on the creative art of setting a table for a summer or Christmas party, using Marimekko products. There were lots of audience participation and we’re big on that (offline or online), champagne and a casual atmosphere. 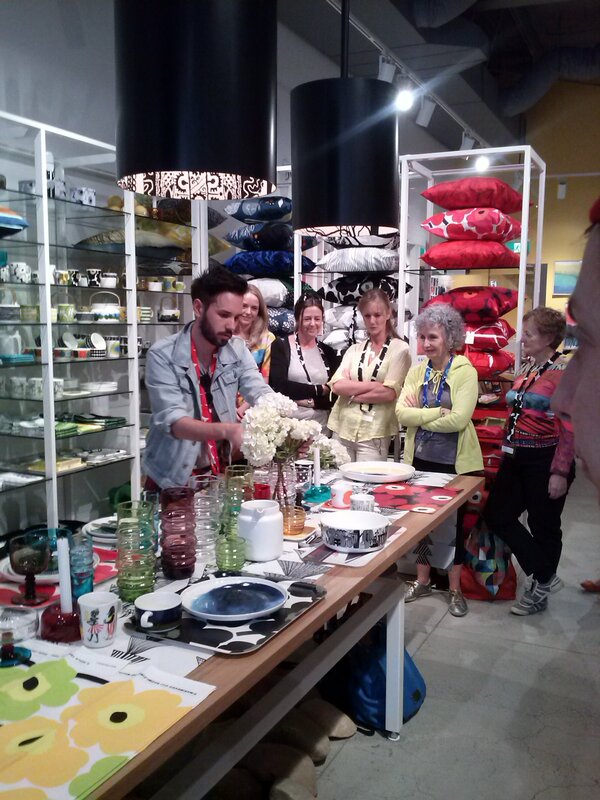 Jason encouraged the attendees to try setting a place at the demonstration table themselves LIVE, to mix and match things up and even try out flower arrangement. Many lingered on after the workshop to go up to Jason for a private chat, to peruse the other delectable offerings like printed dresses, tote bags, toiletry pouches, stationery and children’s toys or to contemplate making purchases as there was a 20% storewide, now that was really helpful! All the attendees received a tote bag and purse with a goodie bag (shown above). 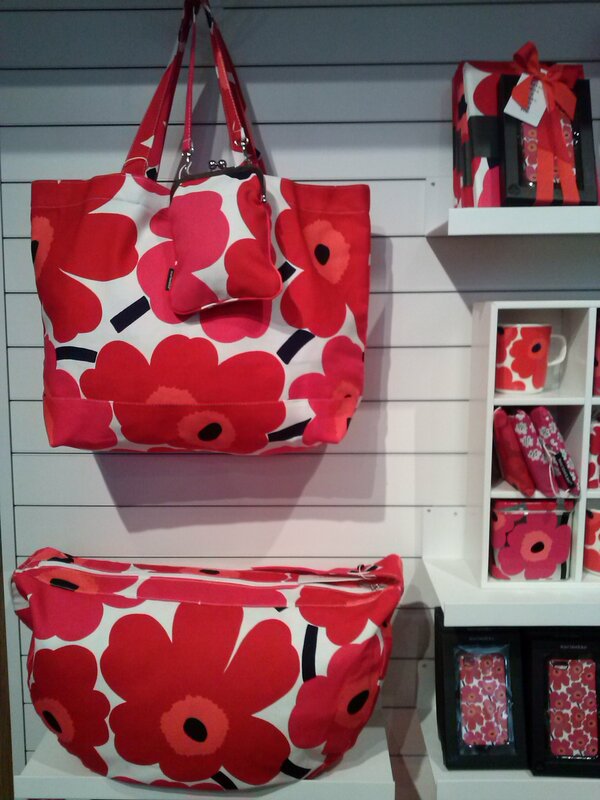 We also walked away with a set of their classic poppy print hand and bath towel set. 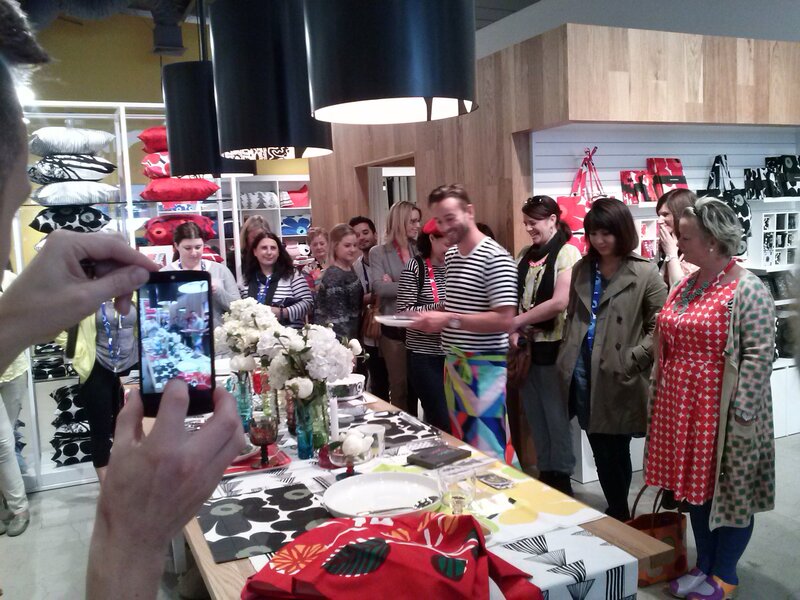 It was an in-store event that was all feel-good, all smiles, all round. 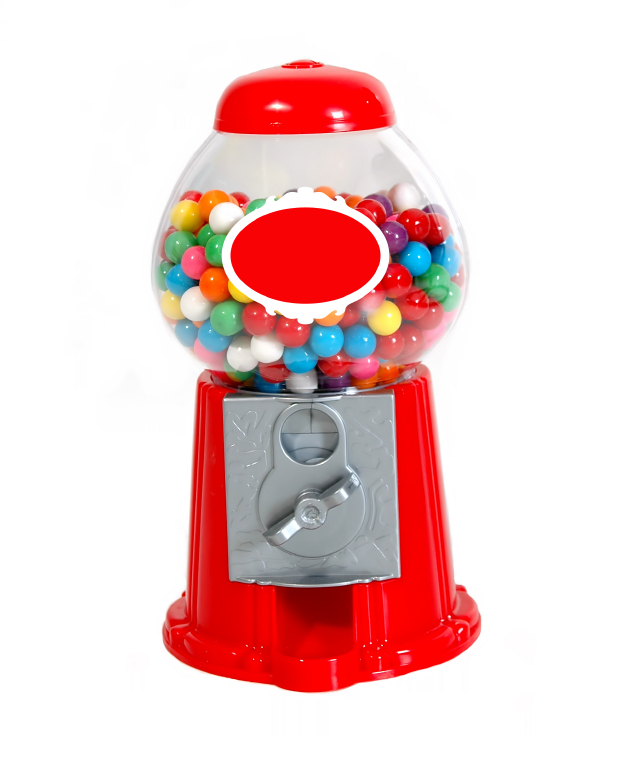 That’s how we like our events too. 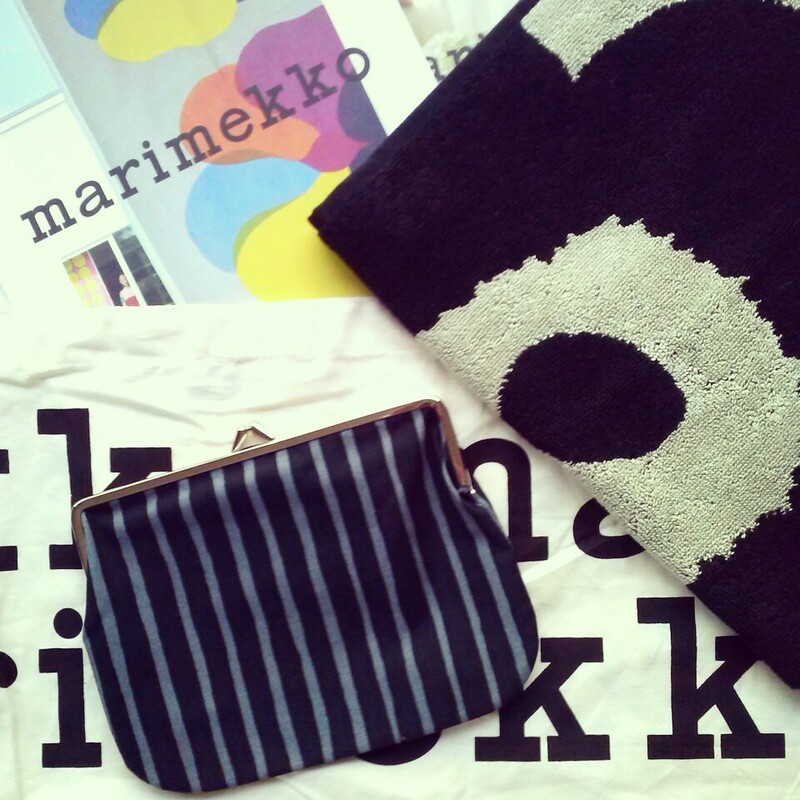 So can you blame us that we’re hooked on all things Marimekko now? 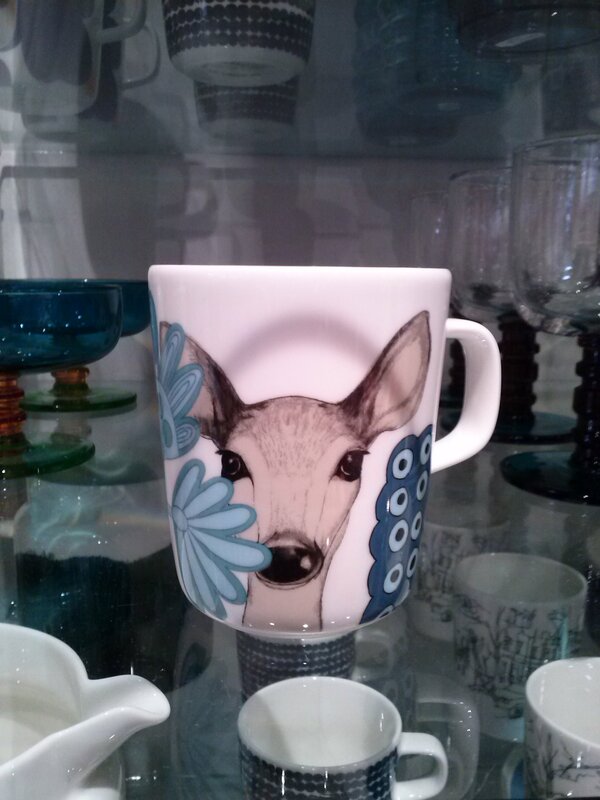 Reed Gift Fairs blog » ALL THINGS DIGITAL Q & A: How could I use events in my business?